Hey guys here is episode 44 titled mid November round-up. In this episode I give you mostly updates on the plots. 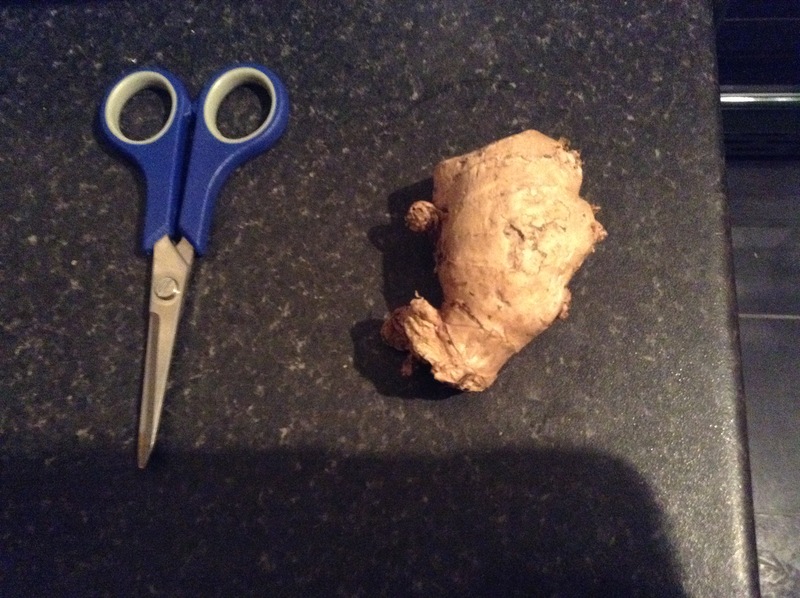 I also talk about the ginger I’ve grown well the photo is below. ← Video October on the plots.